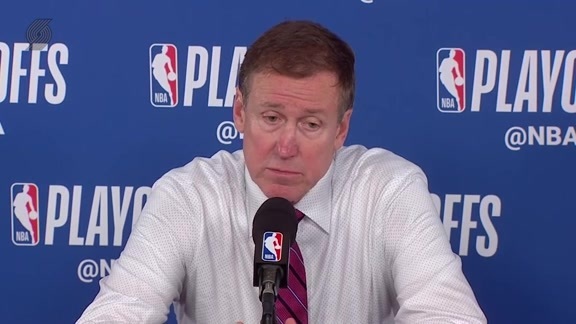 PORTLAND, Ore. - The Portland Trail Blazers have signed Head Coach Terry Stotts to a multi-year contract extension, it was announced today by General Manager Neil Olshey. Per team policy, terms of the deal were not disclosed. "Terry has done an outstanding job during his first two years with the organization," said Olshey. "This extension illustrates our confidence in him as our head coach as well as the Portland Trail Blazers' continued commitment to building a model of consistency and stability." Stotts led the Trail Blazers to a 54-win season in 2013-14, marking the largest improvement in franchise history and the sixth-best record all-time after the team went 33-49 the previous year. Portland won its first playoff series in 14 seasons, defeating the Houston Rockets in six games and setting up a Western Conference Semifinal matchup with the San Antonio Spurs. The postseason berth was the team’s first since 2010-11. 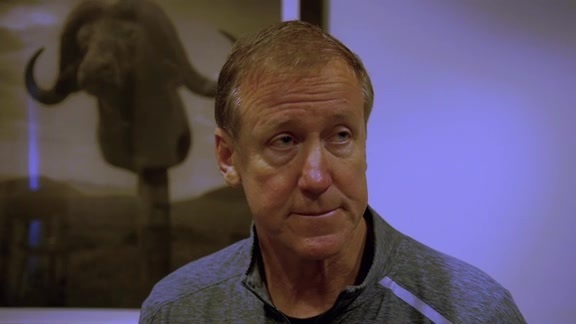 "Portland is a unique and special place and I'm very proud to be the head coach of the Trail Blazers," said Stotts. "We started the process two seasons ago and laid the foundation for success. 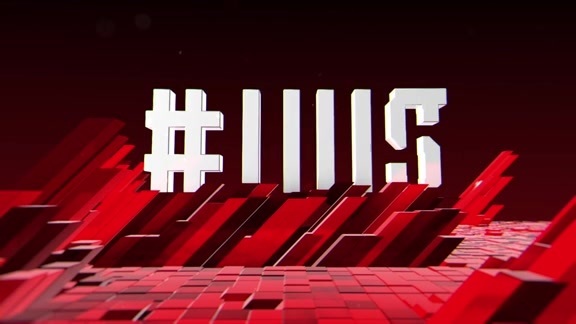 I look forward to the possibilities of the upcoming seasons." Named the NBA’s Western Conference Coach of the Month for November of this season after getting the Trail Blazers off to a 13-3 start, Stotts, 56, has molded Portland into one of the top offensive teams in the NBA, ranking among league leaders in scoring (fourth), free throw pct. (first), three-point pct. (10th), rebounds (first), assists (ninth) and turnovers (fifth) for 2013-14. The Trail Blazers’ 106.7-point scoring average stands as the highest in 20 years (1993-94, 107.3 ppg). Introduced as the franchise’s 14th head coach on August 7, 2012, Stotts has compiled an 87-77 (.530) record in two seasons at the helm in Portland. A 19-year coaching veteran, he previously served as an assistant coach with Dallas for four seasons from 2008-12, winning an NBA Championship in 2011. His NBA head coaching record with Atlanta (2002-04), Milwaukee (2005-07) and Portland (2012-present) is 202-245 (.452).